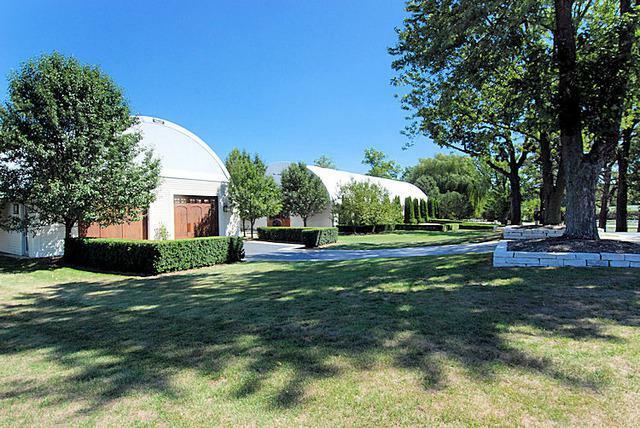 Award winning barn set on beautiful state of the art facility encompassing 12.75 acres. 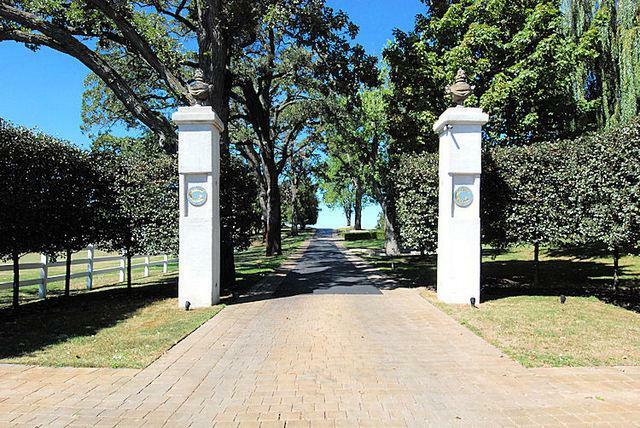 Follow the winding tree lined drive with picture postcard views to this lovely Equine Retreat. 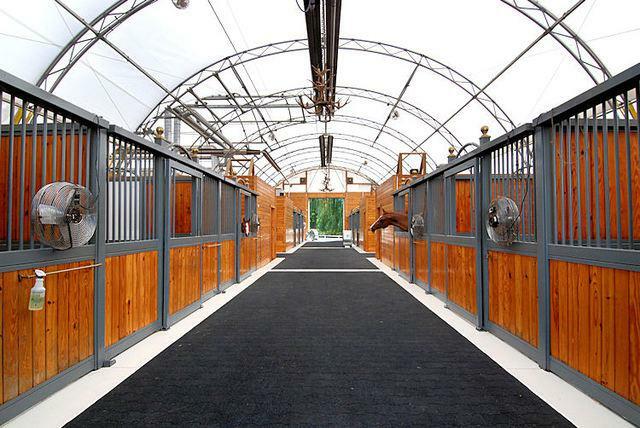 Equestrians will love the 12 stall heated barn, 180x74 indoor riding arena w/viewing rm. 14' Lucas Equine custom stalls, Nelson auto waterers, 3 indoor wash racks, full kitchen, office. 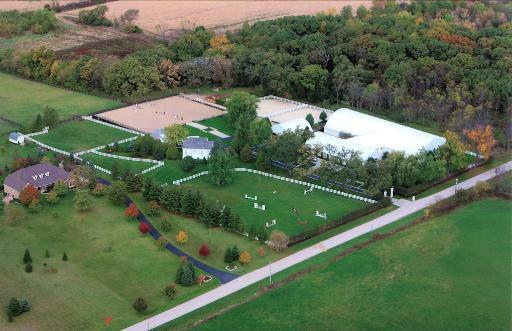 Beautiful 200x100 outdoor arena, acres of turnout. Oversized garages to accommodate trailers and equipment. Pristine 1BR cottage with upgraded kitchen and bath. Do NOT drive on property. Appt only.